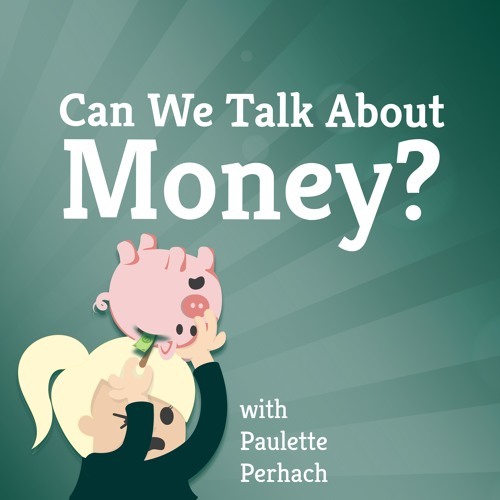 Mom Talks To Grandpa About Money.MP3 by Can We Talk About Money? I remembered that my mom had recorded a conversation with my grandpa before he died. They talked a lot about the standard of living he grew up with and all the work he did as a kid.